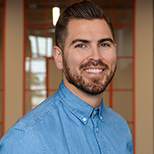 In order to be successful you have to get the most out of your network, similar to many warehouse environments one flaw in the system can bring the whole thing to a stop. 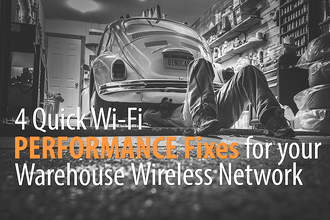 Here are 4 quick wi-fi performance fixes for your warehouse wireless network that will have an immediate positive impact. 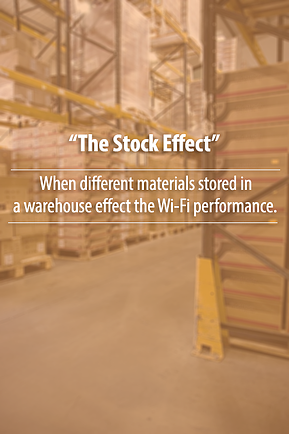 The same is true for warehouses wireless networks and the clients that connect to them. By simply running regular firmware updates you can avoid frustrating bugs, outdated standards while enjoying new features and better performance.